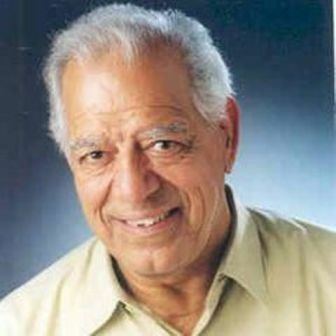 Dara Singh (19 November 1928 – 12 July 2012) was an Indian professional wrestler, actor and politician. He started acting in 1952 and was the first sportsman to be nominated to the Rajya Sabha (upper house) of India. He worked as Hindi and Punjabi film producer, director and writer, and he acted in films and television.He is known for his role of Hanuman in film Bajrangi(1976) and in Ramanand Sagar's Ramayan. 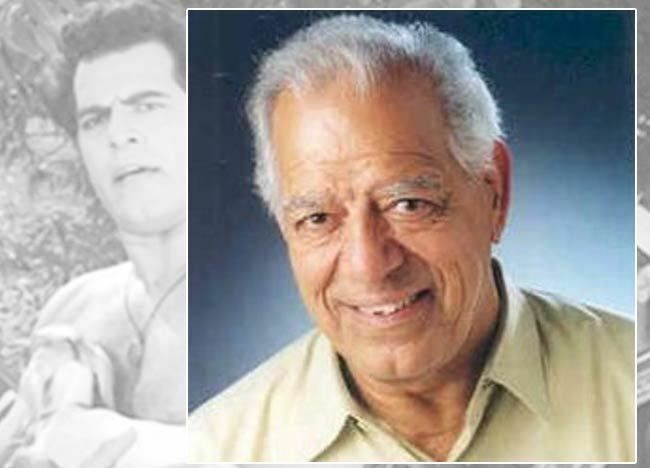 Dara Singh was born on 19 November 1928 in the village of Dharmuchak, which was then a part of British Punjab and is now in the Amritsar district of the Majha region of Panjab. He went to Singapore in 1947, where he worked in a drum manufacturing mill and started his wrestling training under Harnam Singh in the Great World Stadium. As an adult he was 6 feet 2 inches (1.88 m) tall, weighed 127 kilograms (280 lb) and had a chest measurement of 53 inches (130 cm). Due to his physique, he was encouraged to take up pehlwani, an Indian style of wrestling. After switching to professional wrestling, he competed around the world with opponents such as Bill Verna, Firpo Zbyszko, John Da Silva, Rikidōzan, Danny Lynch and Ski Hi Lee etc., his act of flooring King Kong is always remembered. In 1954 Dara competed in the Rustam-e-Hind (Champion of India) tournament where he won the final by defeating Tiger Joginder Singh and got a silver cup from Maharaja Hari Singh. In 1959, he won the Commonwealth Championship by defeating George Gordienko at Calcutta. 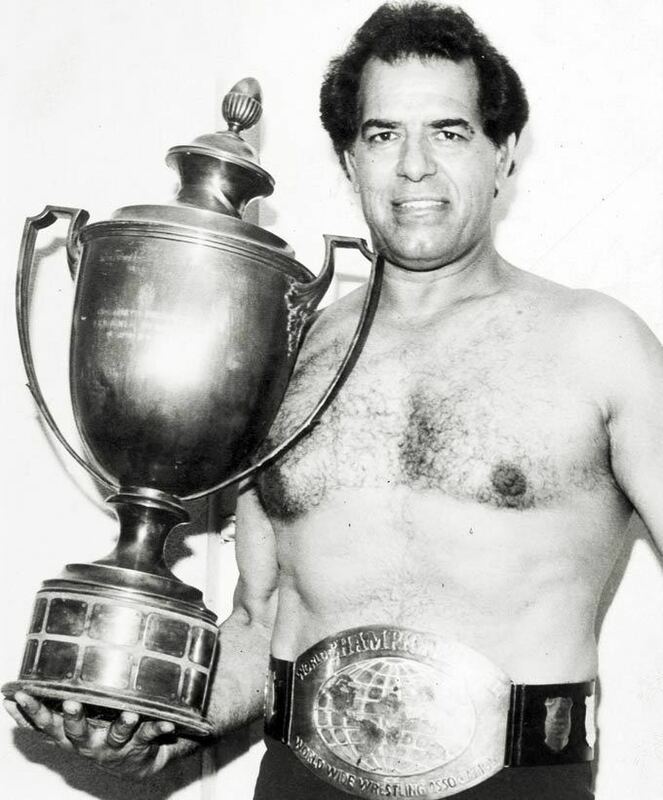 On 29 May 1968 in Bombay, his victory over Lou Thesz earned him the World Wrestling Championship. His last tournament, where he announced his retirement, was held in Delhi in June 1983. In 1996 he was inducted into the Wrestling Observer Newsletter Hall of Fame. Singh left his village for Singapore in 1948. He started his career as an actor in 1952 with Sangdil. He was a stunt film actor for many years and played his first lead role in Babubhai Mistry's film King Kong (1962). From around 1963 he partnered often with Mumtaz, with whom he performed in 16 Hindi films. The couple became the highest-paid B-grade actors, with Singh receiving nearly four lakh rupees per film. He then went on to do television in the late 1980s, where he played the role of Hanuman in the television adaptation of the Hindu epic Ramayan. He also had roles in numerous films, such as Veer Bheem Sen and Ramayan, and in other television serials. 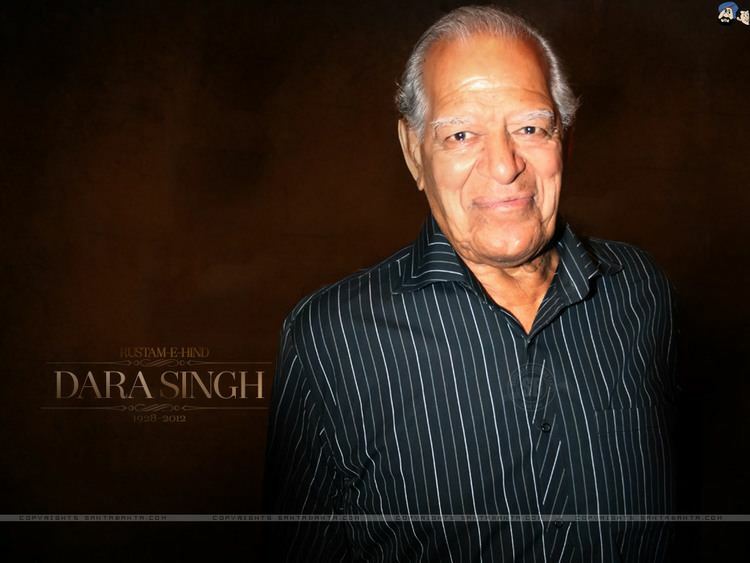 His last Hindi movie was Jab We Met and the last Punjabi movie released before his illness was Dil Apna Punjabi. He acted in National Award-winning film Main Maa Punjab Dee directed by Balwant Singh Dullat. He directed seven Punjabi films including Sawa Lakh Se Ek Ladaun, Nanak Dukhiya Sub Sansar, Dhyanu Bhagat and Rab Dian Rakhan. He also directed two films in Hindi; Bhakti Mein Shakti and Rustom (1982), which were produced and directed under the banner "Dara Film" which he set up in 1970. Singh was the owner of Dara Studio at Mohali, District Mohali, Punjab. Dara Film Studio was founded in 1978. The studio was operational from 1980 as a film studio. Singh joined the Bharatiya Janata Party in January 1998. He became the first sportsperson to be nominated to the Rajya Sabha — the upper house of the Parliament of India. He served in that role between 2003 and 2009. He was also president of the Jat Mahasabha. 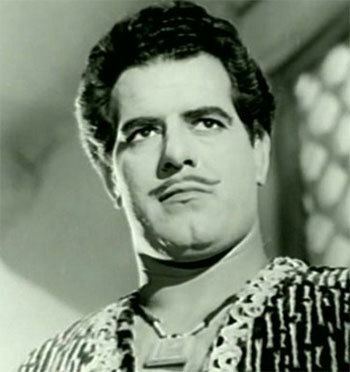 dharmendra is close to the Dara Singh family and Dara Singh married twice. He had three sons and three daughters, including Vindu Dara Singh. 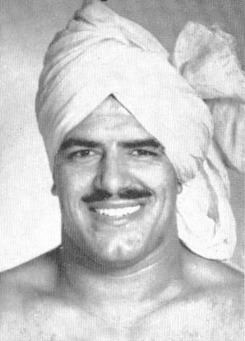 His brother Randhawa was also a wrestler and actor. He was admitted into Kokilaben Dhirubhai Ambani Hospital on 7 July 2012 following a cardiac arrest. He died on 12 July 2012 at his home in Mumbai. He was cremated at Juhu crematorium.